The bus has always been the most accessible and highly-demanded mode of transportation when it comes to travelling within the land of Thailand. Nominatee Tour Hatyai is a company that provides transport solution to travel throughout the Kingdom of Thailand conveniently. Based in Hat Yai, Nominatee Tour vehicles are complemented by professional drivers and a dedicated service team which practice high facility maintenance. This has allowed Nominatee Tour to manage passenger movements both safely and efficiently. Hat Yai is one of the most popular tourist spots for Malaysians whether it is a family vacation or getaway with friends. In order to make the travel experience easier and more accessible, Easybook allows users to make online booking for the bus tickets without having to go through much hassle. Online bookings for Nominatee Tour tickets can now be made easily within minutes through Easybook. 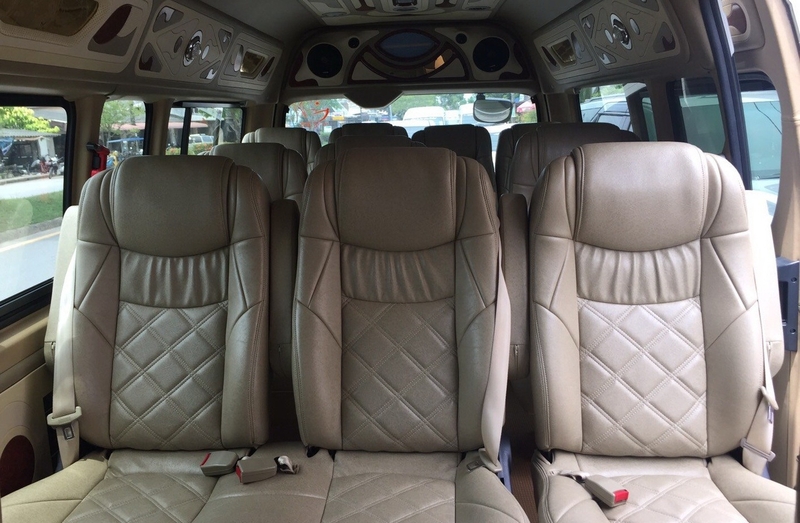 Nominatee Tour Hatyai is operating on 10-seater van transfers as their main fleet that come fully-geared with facilities such as air-conditioning, comfortable seats and television as onboard entertainment. 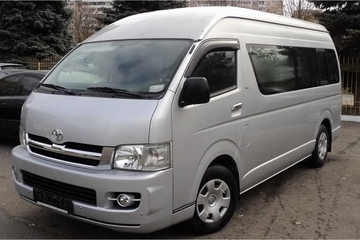 Currently, the company own 10 van transfers to transport travellers conveniently to their preferred destinations. The famous bus routes provided by Nominatee Tours for its travellers are the round trips from Hatyai to Penang, Malaysia. Travellers that are boarding with Nominatee Tour do not need to make a transfer at the Danok border. Book the non-transfer van tickets from and to Penang and Hatyai with Nominatee Tour via Easybook now. Get ready to hop on the van at Komtar bus station in Georgetown or Nominatee Tour can arrange for the pick-up at the traveller’s hotel downtown. The ticket prices offered by Nominatee Tour Hatyai are very reasonable and affordable. Easybook provides fast and secure online ticket purchase services to all travellers within Southeast Asia. Booking is available both on the website and mobile application at both Android and iOS.